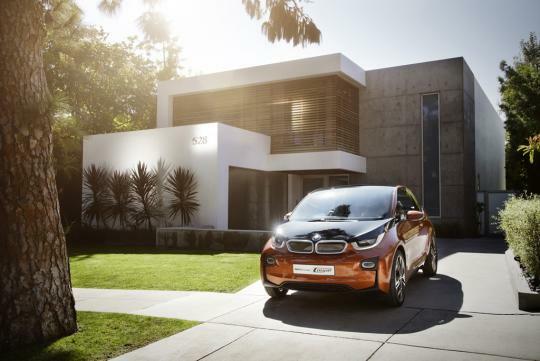 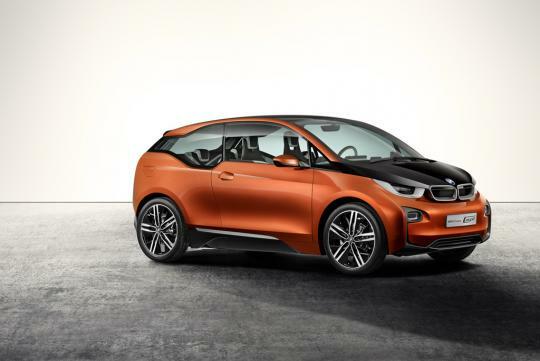 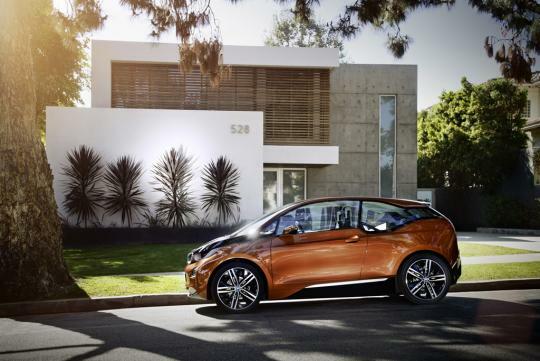 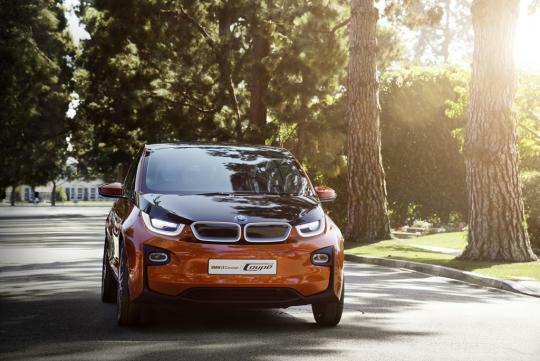 BMW�s i range of energy efficient vehicles has added another member to the family with the recently introduced i3 coupe. 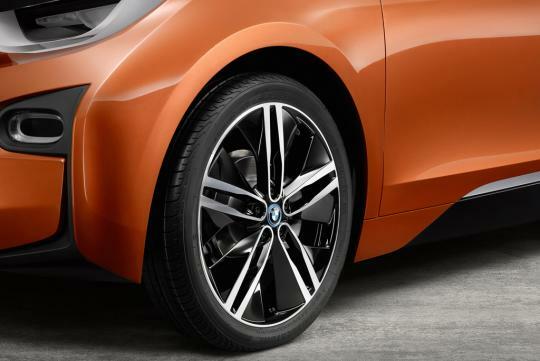 The largely aerodynamic carbon fibre body wears a graceful flowing coupe roof line and bears the latest interpretation to the BMW i �stream flow� design. 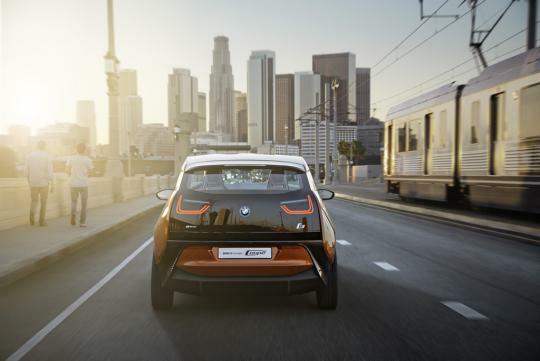 A steeply raked windscreen that extends a long way forward and a roof line that descends gently into the vehicle's tail are the defining features of the BMW i3 Concept Coupe silhouette. 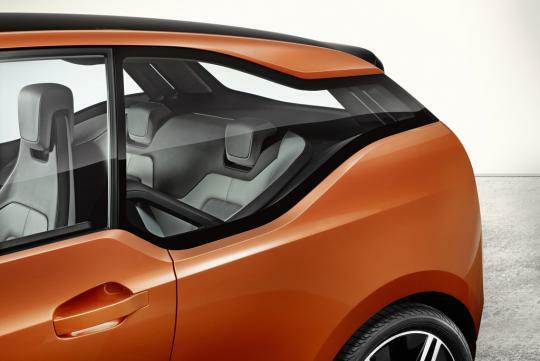 The long doors with frameless windows also have a typical coupe feel to them. 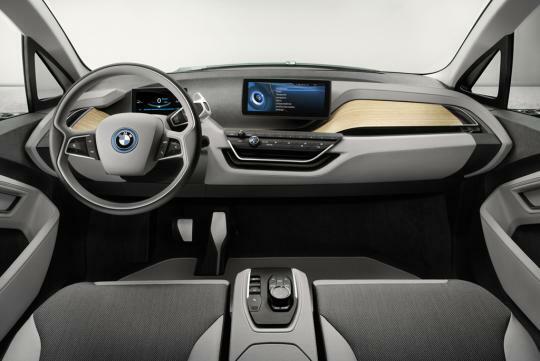 For example the tall and wide side windows instantly fill the cabin with natural light and transparency. 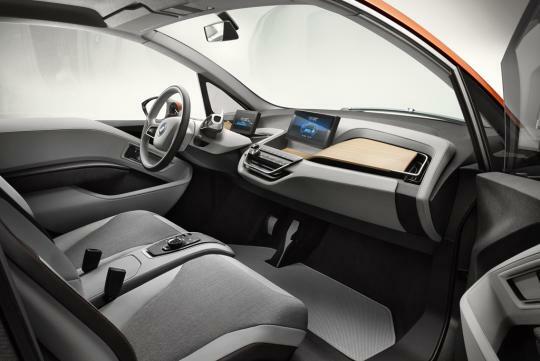 Just like the outside design language you get a roomy cabin with an exclusive premium ambience, like the two seating lounge seats at the back. 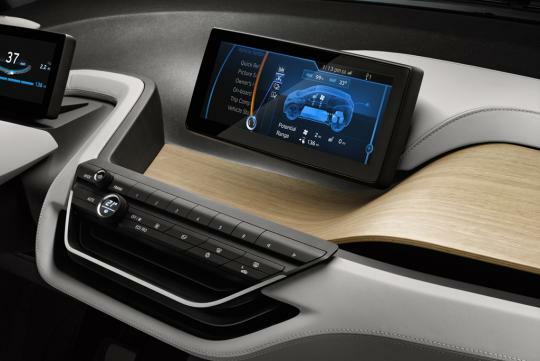 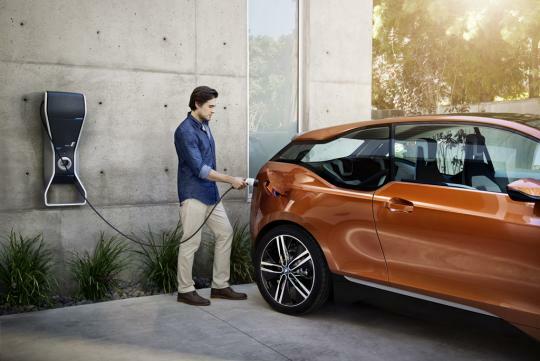 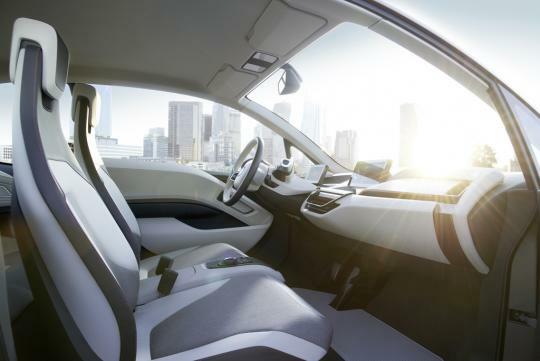 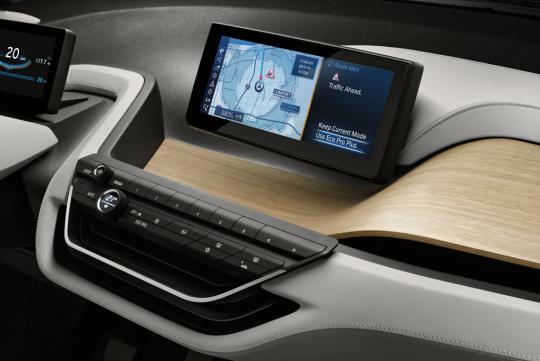 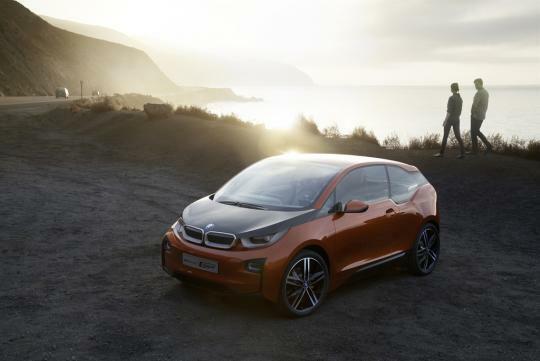 The i3 Coupe is also the first fully networked electric vehicle in the world with the incorporation of BMW�s ConnectedDrive functions. This allows you to be connected with your car even when you are not near your vehicle via the driver�s smartphone. 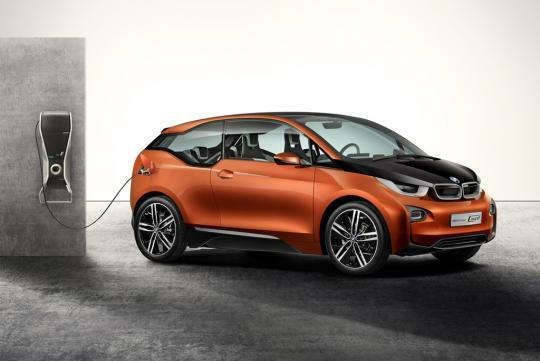 Like the BMW i3 the Coupe is also driven by an electric motor that drives the rear wheels with a maximum output of a decent 170bhp and peak torque of 250Nm via a single-speed transmission. 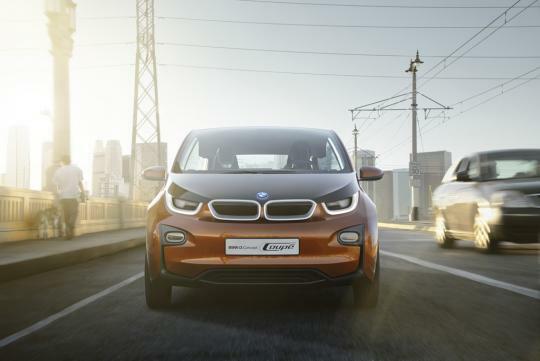 The electric motors are powered by the lithium-ion storage cells under the floor that aids to lower the vehicles centre of gravity to provide better handling. 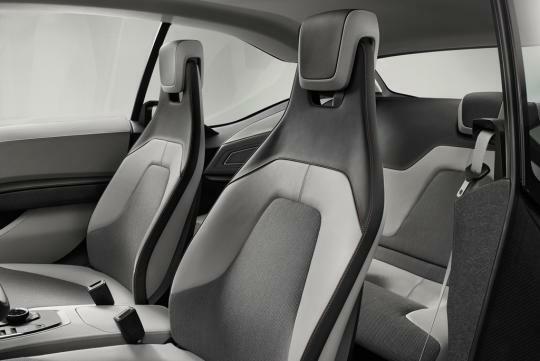 The passenger cell is built from the light but sturdy carbon fibre reinforced plastic (CFRP). 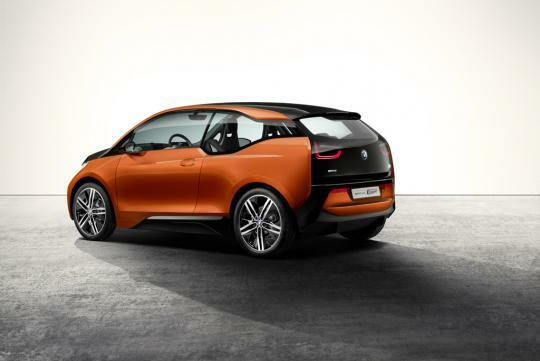 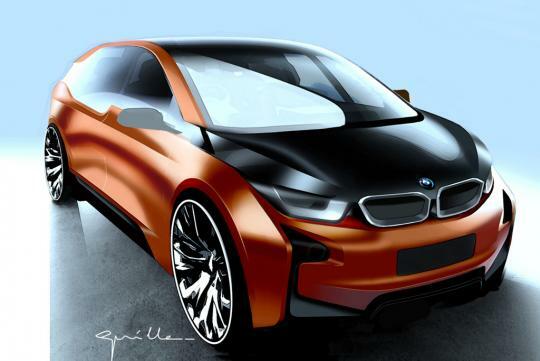 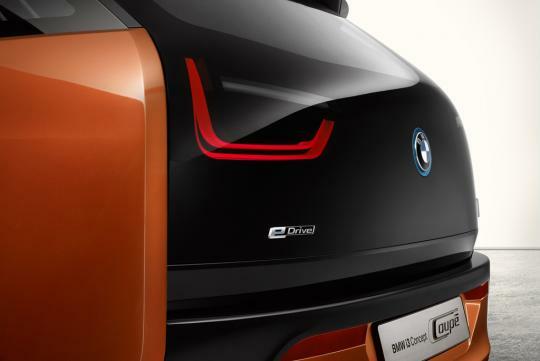 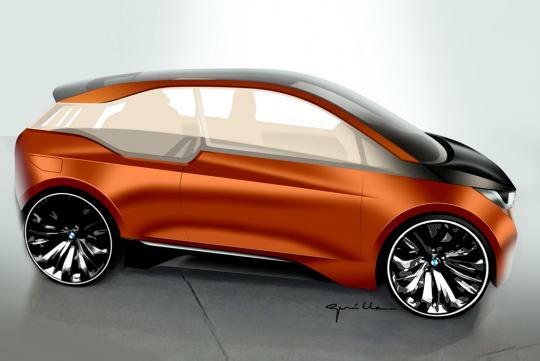 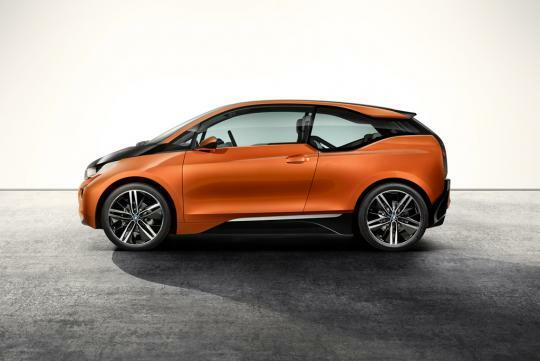 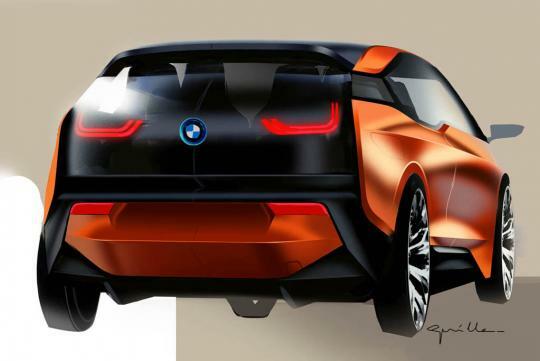 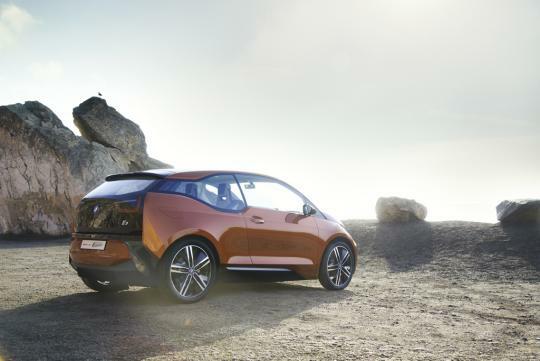 Measuring 3,964 mm in length, 1,768mm wide and standing 1,555mm tall the BMW i3 Concept Coupe is broader and lower in comparison with its i3 sibling despite sharing a similar wheelbase dimension of 2,570 mm.